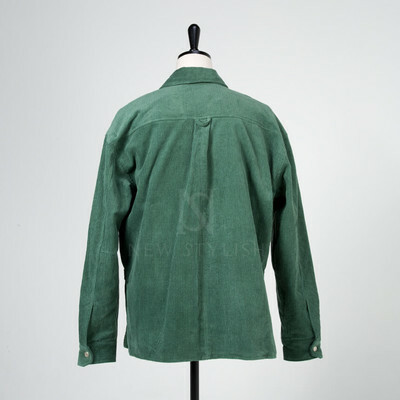 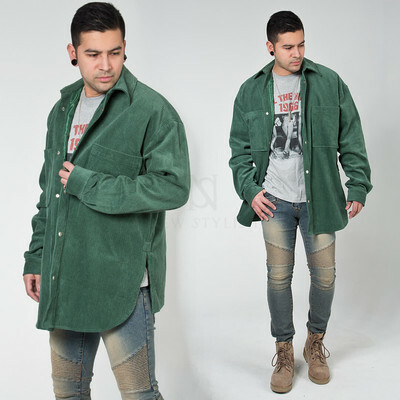 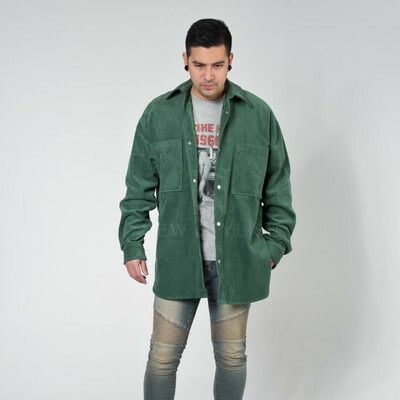 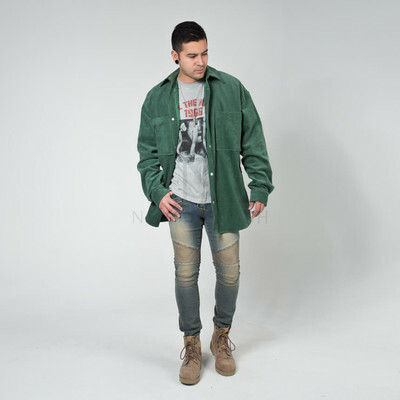 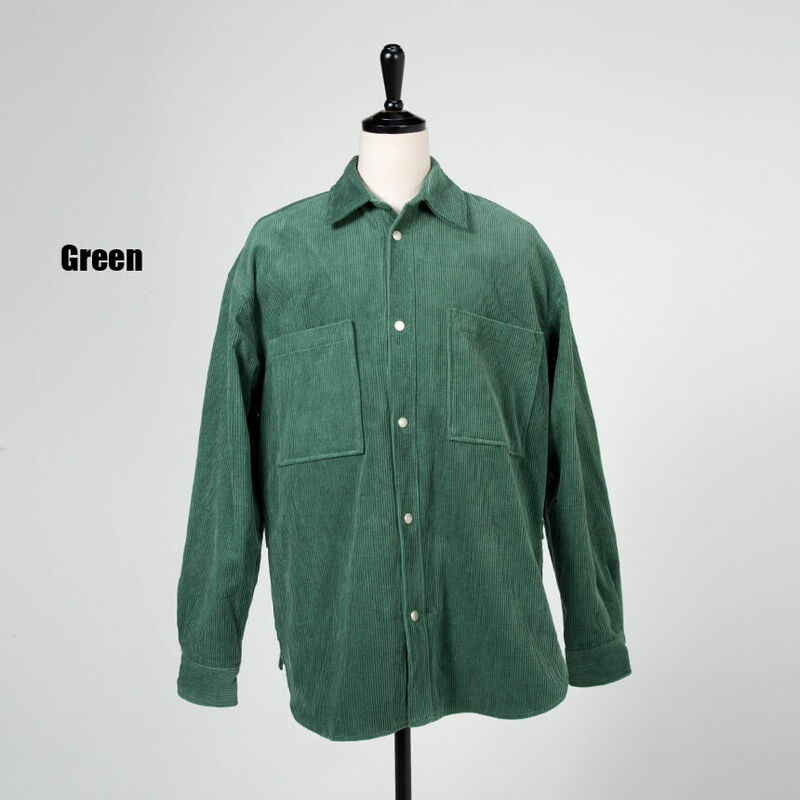 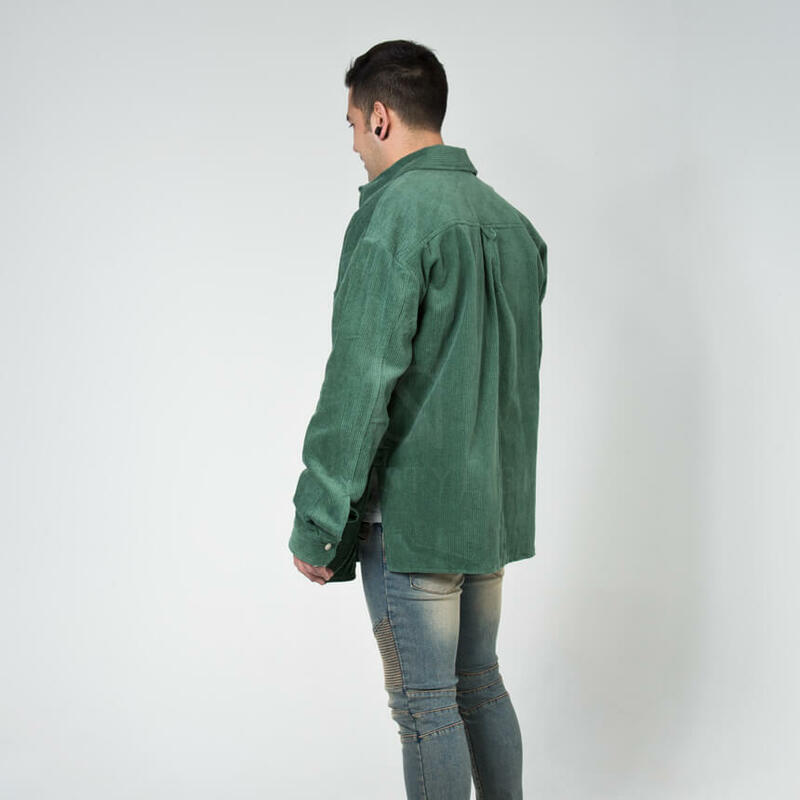 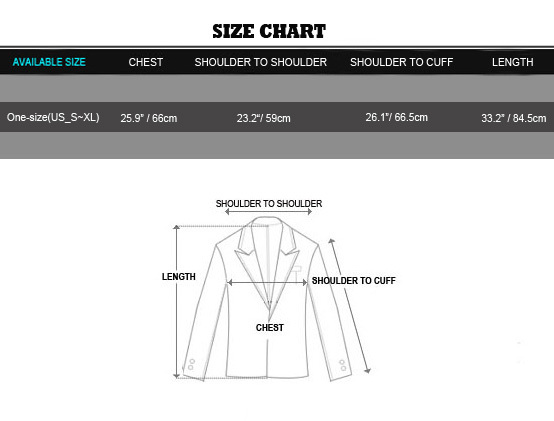 Outerwear - Retro corduroy long shirt jacket - 376 for only 64.00 !!! 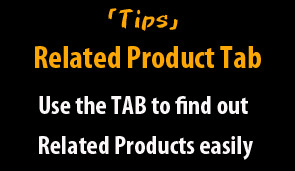 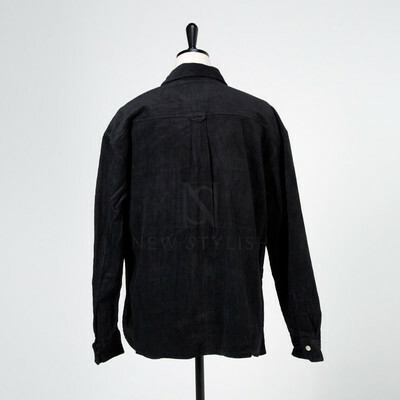 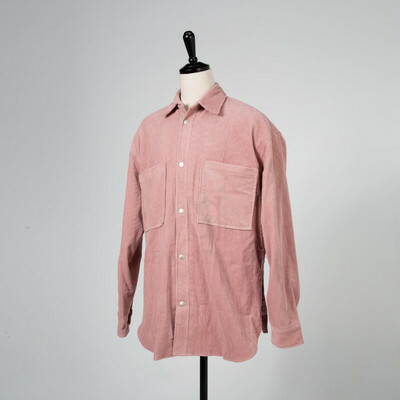 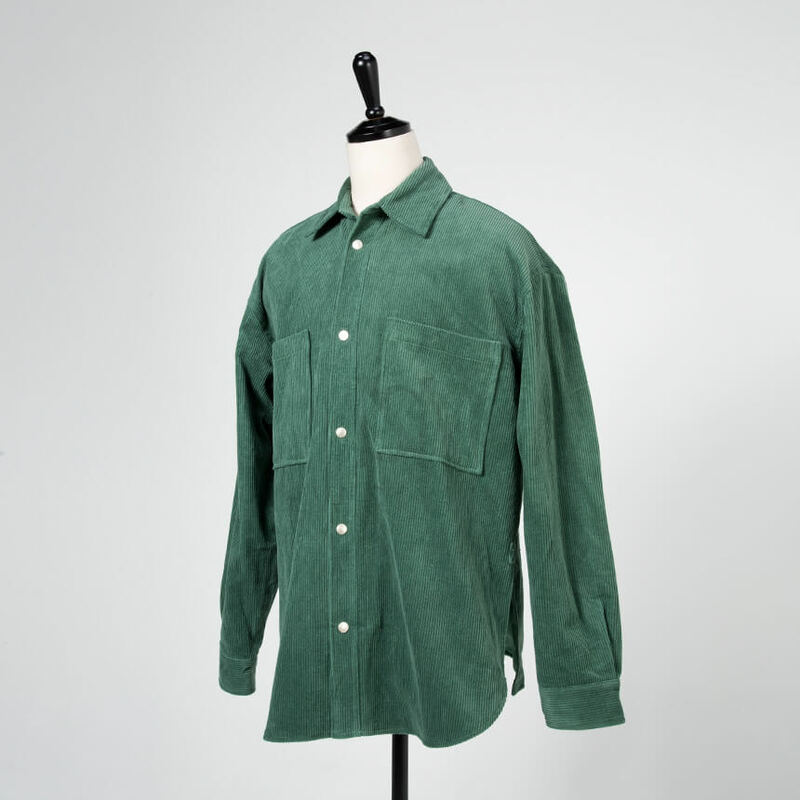 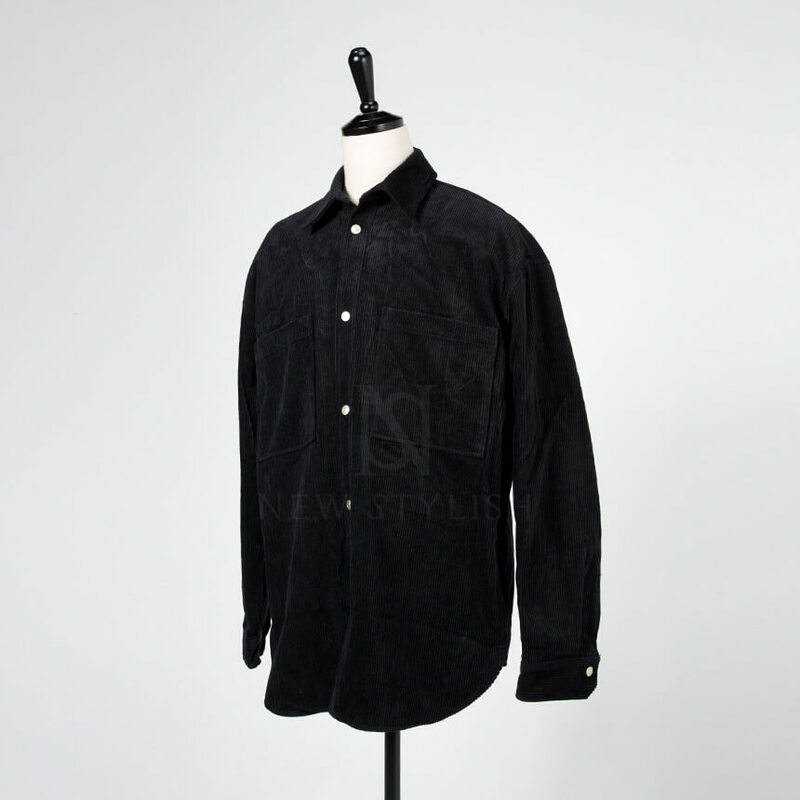 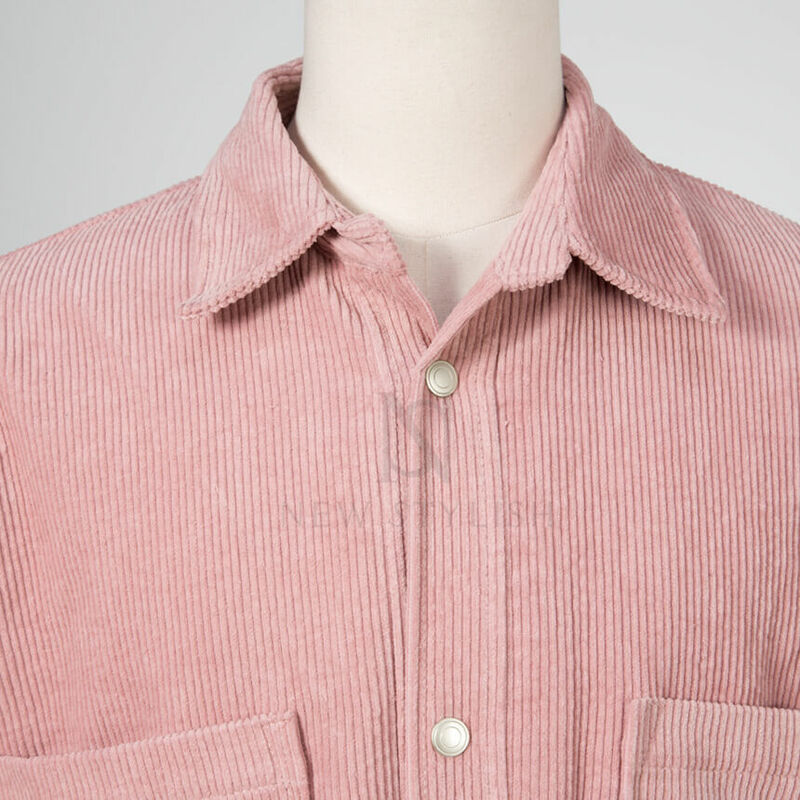 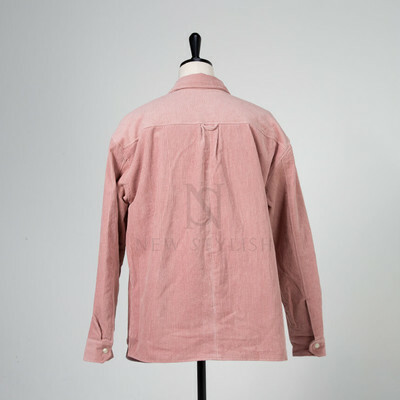 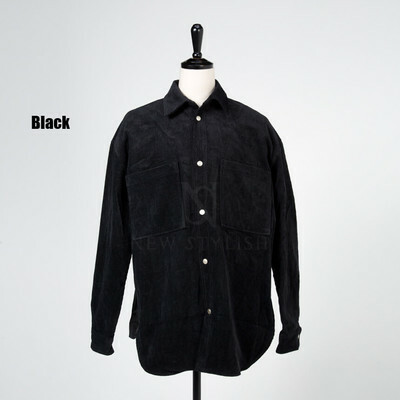 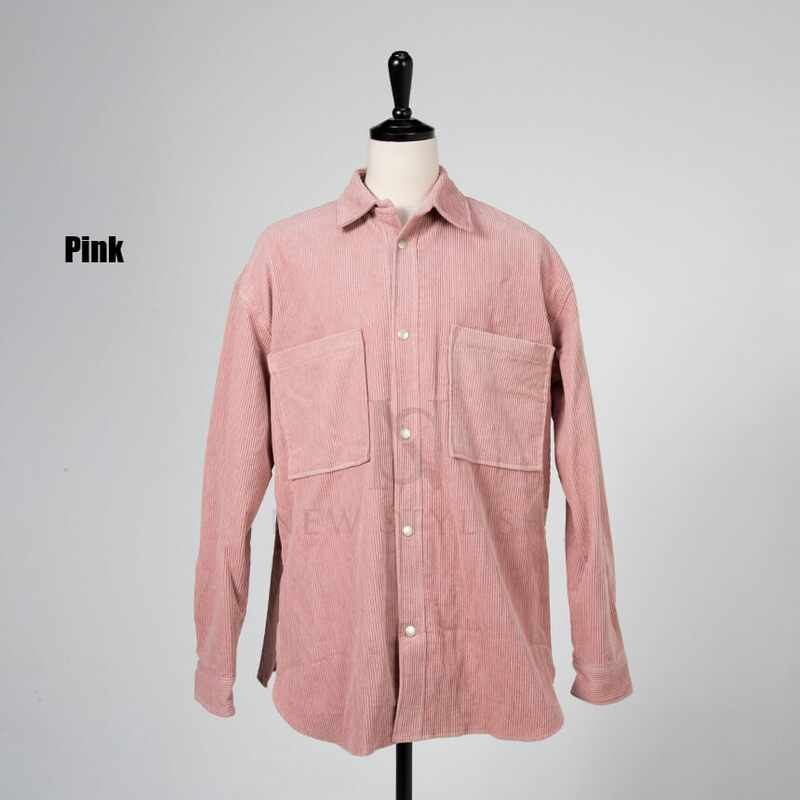 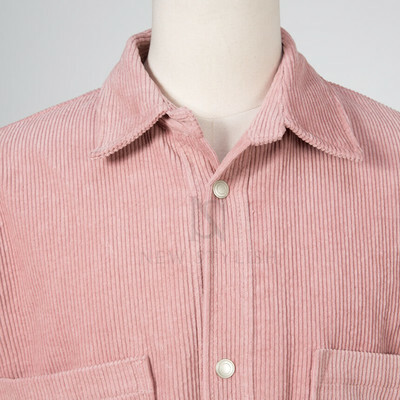 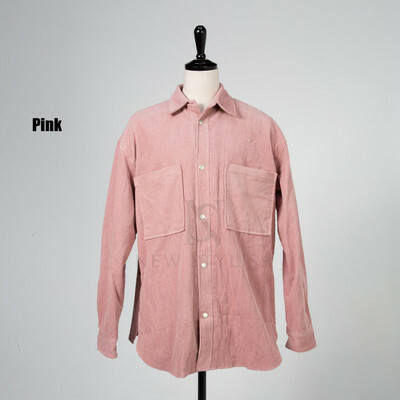 - Crafted from top quality corduroy cotton. 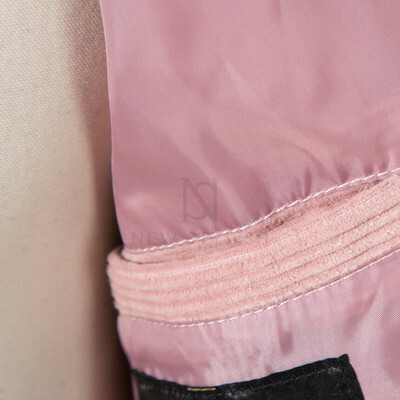 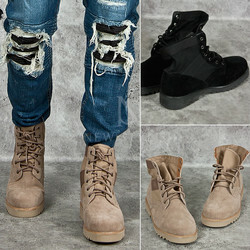 - Comes in 3 colors. 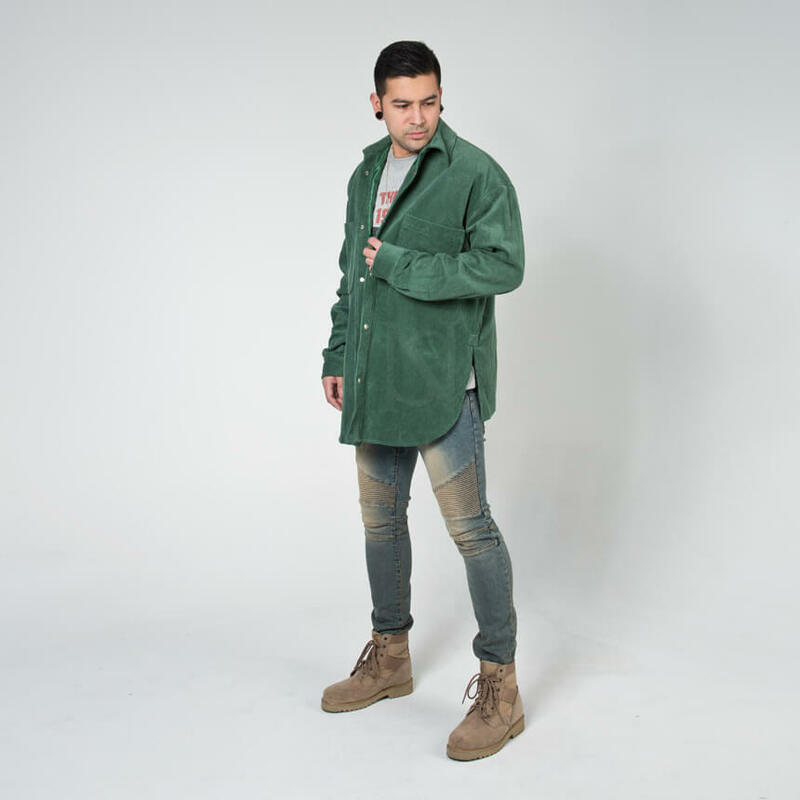 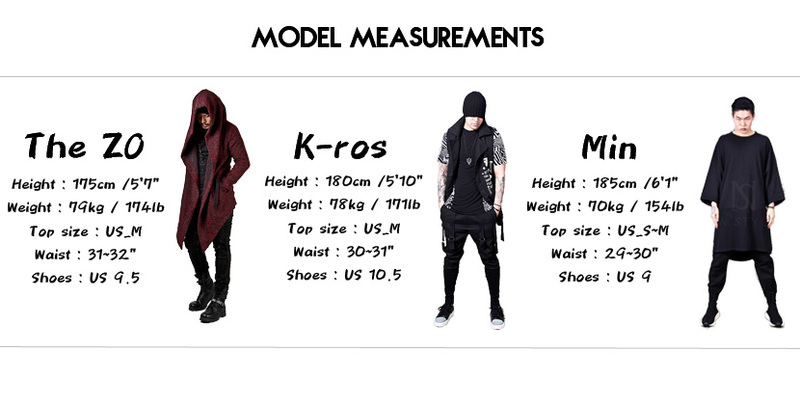 - Comfy oversized fit in style.